Healthy connections are a fundamental part of the modern health care system. 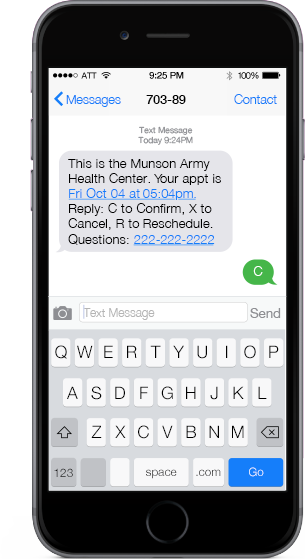 From scheduling and managing medications, to billing and care planning, patients and their providers need simple, reliable and easy-to-use automated communications. Reminders, updates, notifications and emergency communications: they all matter. Empowering medical facilities to manage processes and data with efficiency. Empowering medical professionals to deliver the most effective and highest quality care. Empowering patient and their families to live their lives with peace of mind and ease of burden. Whether you are a group practice, community hospital, or a networked institution, the challenge to improve quality and outcomes while managing costs is the same. Automated communications enable better patient turnout and follow-through, and empower administrative staff to manage more efficiently. Even before cell phones, email, web applications or the internet, AudioCARE was delivering fully-customized, turn-key communications products to our clients. Year after year, decade after decade, we're still doing it... and better than ever. But, these aren't yesterday's communications - as technology evolves, we evolve, and we tailor communications to serve tomorrow's needs. Making communications simpler and easier isn't just relevant – it can mean the difference between good outcomes and poor outcomes. Our products enable greater coordination of care across the complete spectrum of communication factors: Scheduling, Clinical, Emergency, Pharmacy, Financial. 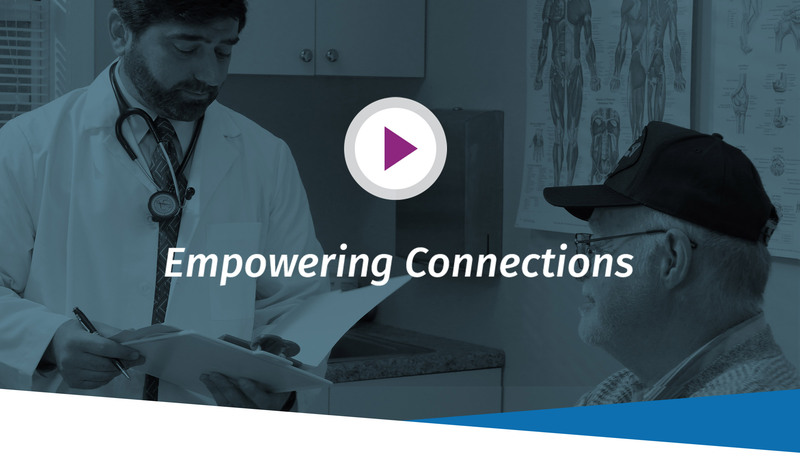 That's how we're empowering patients enjoy control over their health care, and give providers the ability to focus more on care delivery, rather than on the burden of administration. More methods, more channels, more complexities. "One-size-fits-all" doesn't work in healthcare anymore – in fact, it never worked at all. 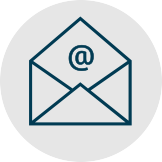 Our comprehensive suite of automated communications tools and software can be completely customized to the unique needs of your facility, its systems, your physicians and their patients, delivering a flexibility, scalability and a quality of performance-outcomes not found anywhere else. 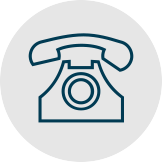 Our telephone and web solutions provide automated services for reminders, refills, notifications for pick-up times, 24/7 patient access, usable reporting, and so much more. ©2019 AudioCARE Systems. All Rights Reserved.